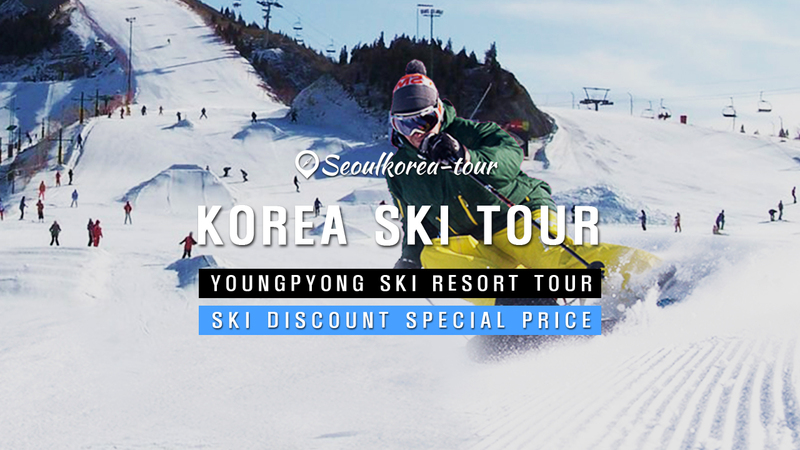 Hey Buddy!, I found this information for you: "KOREA SKI TOUR | ★2018 Winter Paralympics Youngpyong Ski Resort Tour". Here is the website link: http://seoulkorea-tour.com/korea-ski-tour-2018-winter-paralympics-youngpyong-ski-resort-tour/. Thank you.